Thanks to many of you for chiming in on the post, My Soap Box, last week. Though I did "ruffle" some feathers, they were the ones that needed to read the post and change an attitude toward other blogs. November is a month of giving thanks and counting blessings, so I will spend the next 29 or so days sharing those things I give thanks for. Today, I give thanks for you, my readers. 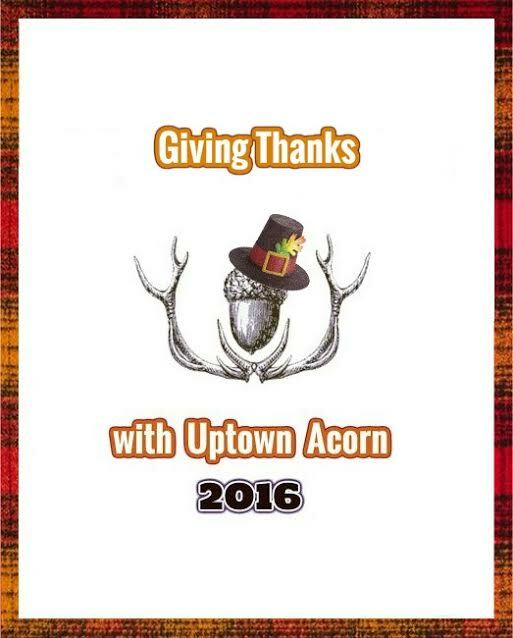 What started out as a lil idea in January of 2012 has grown into this blog, Uptown Acorn. I am thankful for your comments and am happy many of you have stuck around. I'm so happy to have found your blog and you! Hugs! Ron, your message resonated with me, but am just now getting around to telling you so. Happy November. I love your blog and it is one of my favorites! I really like your style. Not all whites and grays, but more of a traditional, Ralph Lauren feel. There is nothing like classic, wood furniture to stand the test of time. Please keep up the good work. Right bach acha my friend!! I am thankful for the friendship we've established through blogging. Thank you Ron! 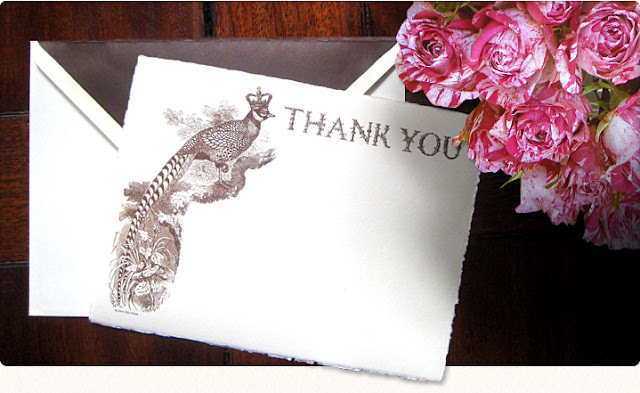 I so enjoy reading your posts and all the sharing of your beautiful home and travels! Keep up the good work! It's a bright spot in the day! It has been so great for me to make friends on the internet with like minded bloggers (like you, Ron). I think it's all about accepting and enjoying different styles and ways of life. Happy November to you! I am just catching up on my blog reading and just finished reading your post "My Soap Box". Thank you for that post! I just cant believe now critical others can be. I too have a love-hate relationship with some well known bloggers that I wont name. I don't knock anyone for working hard and achieving success but some bloggers have let their success go straight to their heads. Once they become well known and get a large following they start selling their souls doing one sponsored post after another in exchange for high ticket items. So now I will get off my soap box and just say thank you Ron for keeping it real! BTW...I came an inch of chalk painting my beautiful mid century buffet several years ago. Thankfully, I came to my senses. I have been enjoying following you all these years and thankful to have met you! Keep moving in the direction that makes you happy- that's what counts.! Well, thank YOU for starting your blog! Your decor inspires me; and you represent our great state so well! Please don't ever change for anyone!